Saudi Arabia, the group’s most powerful member, has made clear that it’s determined to keep supplies tight. That risks a repeat of 2018, when production cuts propelled oil to a four-year high, provoking a backlash from President Donald Trump and a hasty reversal by the kingdom. “It appears that the producer group is over-tightening the market,” said Ed Morse, head of commodities research at Citigroup Inc. in New York. 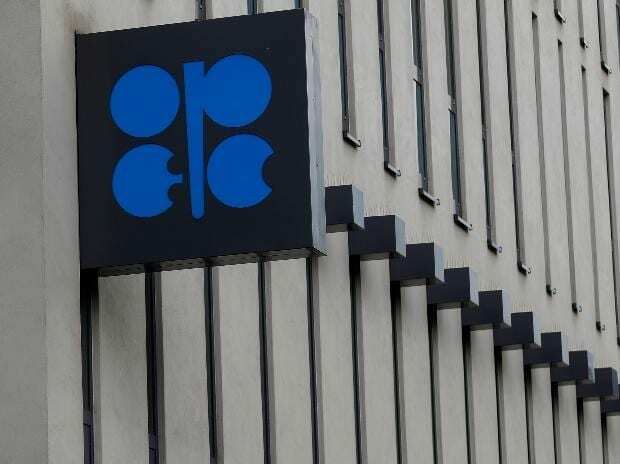 “Opec is one major shutdown -- Libya, say -- from a very damaging price surge that throws all the plans out the window,” said Derek Brower, a director at consultant RS Energy Group. That could easily send crude prices to levels that prompt disapproval from the White House, the Saudis’ most important political ally. “There’s no doubt that in a scenario where Brent crude heads to $80, President Trump will voice his concern,” said Harry Tchilinguirian, head of commodity markets strategy at BNP Paribas SA.